For the love of everything sweet and savory, I’m so excited to tell you that Porto’s is coming to Orange County! 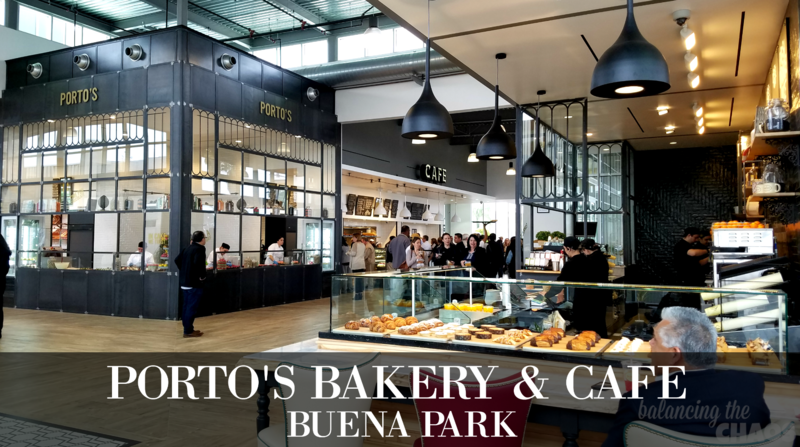 This Wednesday, March 1st, Porto’s Bakery and Café, the newest Porto’s Bakery flagship location opens in Buena Park with a Grand Opening and Ribbon Cutting Ceremony. The first 500 customers to purchase their Porto’s favorites will receive a giveaway bag. 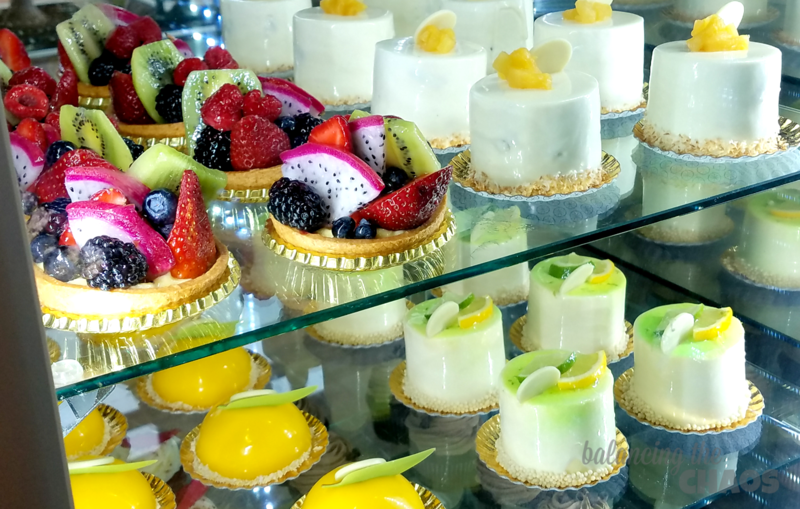 Yesterday I was invited to the soft opening (media event) of Porto’s Bakery and Café in Buena Park. I have to tell you, this location is absolutely beautiful! 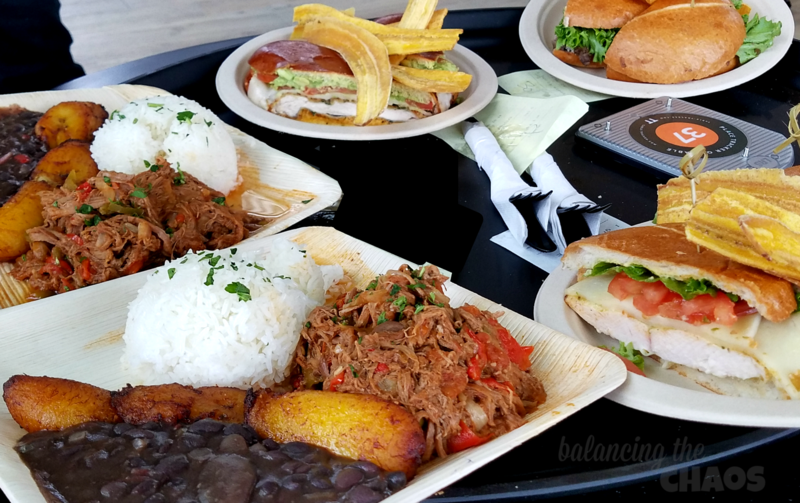 Owned by the Porto family, Porto’s Bakery & Café offers customers authentic Cuban sweets and savory dishes that originate from Manzanillo, Cuba. 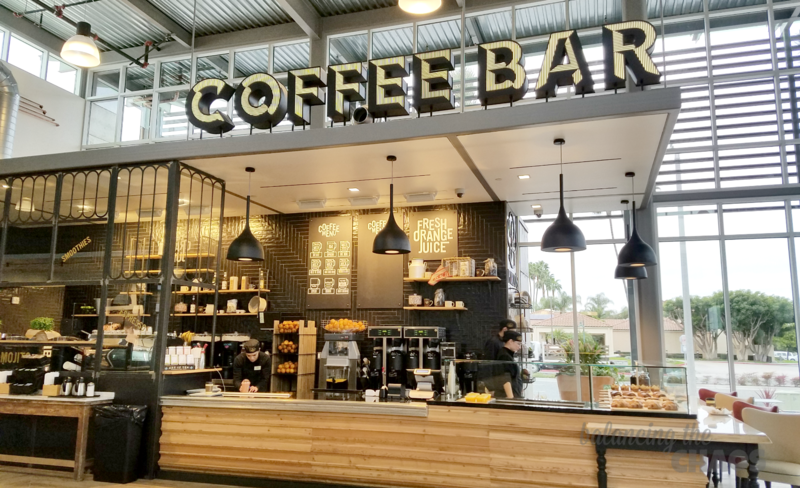 What started off as a neighbor baking cakes and sweets for her friends to support her family, turned into a successful bakery and café that has expanded to four locations: Burbank, Glendale, Downey and the newest location, Buena Park. A friend introduced me to Porto’s a few years ago, when we happened to be in Downey for our daughters’ dance recital. She was actually shocked I hadn’t been to a Porto’s, and once I stepped foot inside the doors of the Downey location, I could see why. The hustle and bustle of this infamous bakery, along with the delicious smells that flooded my senses as soon as I walked through the door – was simply amazing. And when we made it to the counter to order, I was just in awe!!! So many beautiful pastries, I ended up walking out with 3 decadent boxes. When you visit Porto’s Bakery and Café, there are two counters. One counter is for people who know exactly what they want to order. The second counter is for people like me, who are not quite sure of what to order, or what they are in the mood for. However, by the time you get to the front of the counter – you’re ready with about 10 different pastries you want to sample. Some of my favorite items include the potato balls – all of them (regular, four cheeses and the new seafood), the strudels, the spinach feta croissant; the list could go on and on. Thank goodness this new location is 10 minutes from my home – I’ll have the opportunity to sample all! 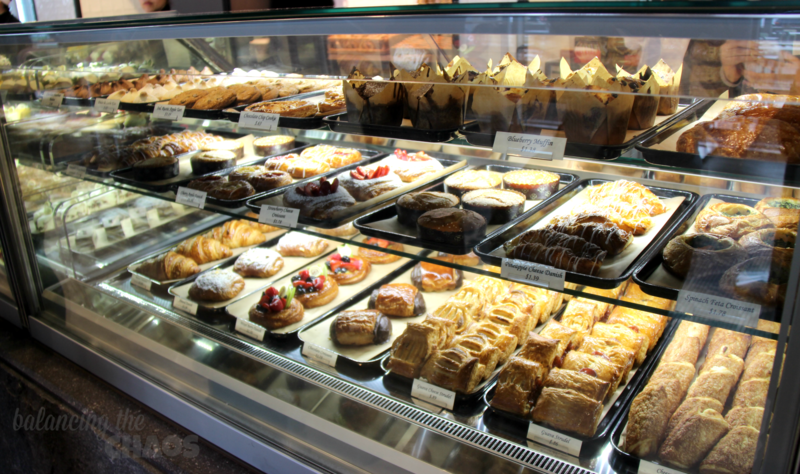 Stop into Porto’s Bakery & Café in Buena Park for lunch! Today I sampled one of their Platos Cubanos. The Ropa Vieja was delicious. Tender marinated pork with slivers of peppers served with white rice, black beans and plantains. And the iced coffee was really good too. 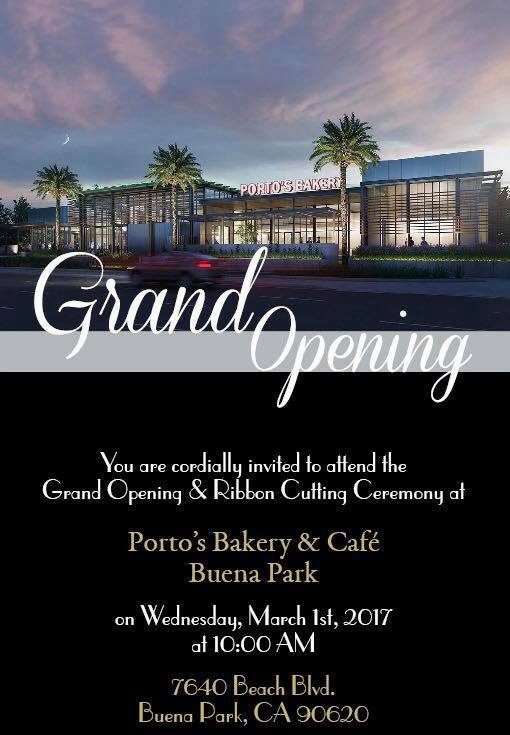 Porto’s Bakery and Café in Buena Park officially opens this Wednesday with a ribbon cutting at 10:00am, and open to the public around 12:00pm.